As a rule, young, growing families require comprehensive medical aid cover. The range of common childhood illnesses, along with the day-to-day bumps, bruises, cuts and sprains typical in energetic children, can add significantly to a family's medical costs. Medical costs can also quickly mount up due to unexpected healthcare costs associated with corrective glasses, braces and occasional more serious injuries and illnesses. Ideally, a young family should opt for a medical aid plan that covers the cost of GP and paediatrician consultations, prescribed and over-the-counter medicines and other day-to-day expenses, as well as far-reaching in-hospital benefits. An obvious drawback is the high monthly contributions associated with top-tier comprehensive medical aid plans and packages. However, there are alternatives that provide the requisite cover at comparatively affordable prices. Hospital plans with savings provide extensive in-hospital benefits paid from risk. In addition, a percentage of the member’s monthly contribution is annualised and spun off into a standalone medical savings account to cover day-to-day expenses. Members have upfront access to the total annual savings but once these run out, they have to pay for any additional out-of-hospital costs themselves. Capitation, or income-based, network plans provide medical aid cover for healthcare products and services from a network of providers contracted to a particular medical aid scheme. Contributions correlate directly with the member’s income. The lower the contribution, the more likely it is members will have access to healthcare services only at state facilities. Capitation plans are the ideal solution for young families who find it difficult to make ends meet at the end of each month. 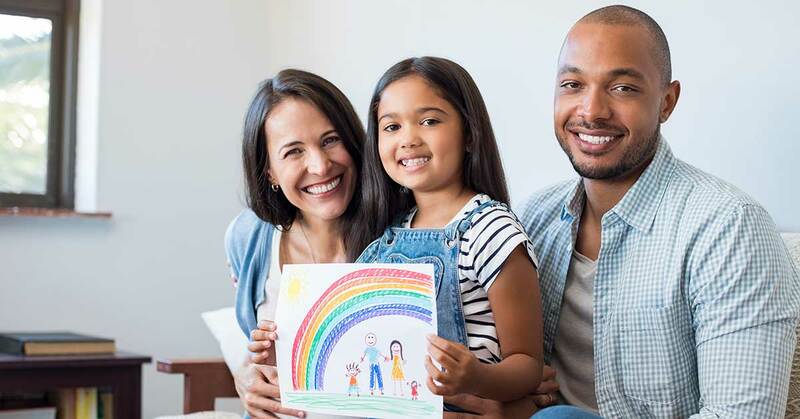 To ease the financial burden on mums and dads who have multiple children, some of the top medical aid schemes offer free child cover for the third, fourth or later children. Bonitas Medical Fund, for instance, offers complementary cover for the fourth and subsequent child dependents on all its plans. Before signing up for a particular medical aid plan, it’s important to assess your family’s current and likely future healthcare needs, along with your budget. Independent medical aid brokers have systematic processes in place for analysing a multi-member family’s health risks. Once a risk assessment has been completed, a broker can recommend the most appropriate medical aid plans. Ideally, an assessment should be conducted annually to ensure that existing medical aid cover keeps pace with the family's evolving healthcare needs. IFC is an independent medical aid brokerage representing the top medical aid schemes in South Africa. Contact us find out which South African medical schemes and plans are best suited to your family’s needs.